A new multi-sector partnership between World Vision Papua New Guinea and WorleyParsons through Asia P3 Hub aims to bring safe toilets to the coastline community, and improve health and the environment for the people of Hanuabada and the surrounding coastal communities. World Vision in Papua New Guinea is currently implementing a four-year water, sanitation and hygiene (WASH) project in Hanuabada of Port Moresby, Papua New Guinea with financial support from the government of New Zealand. 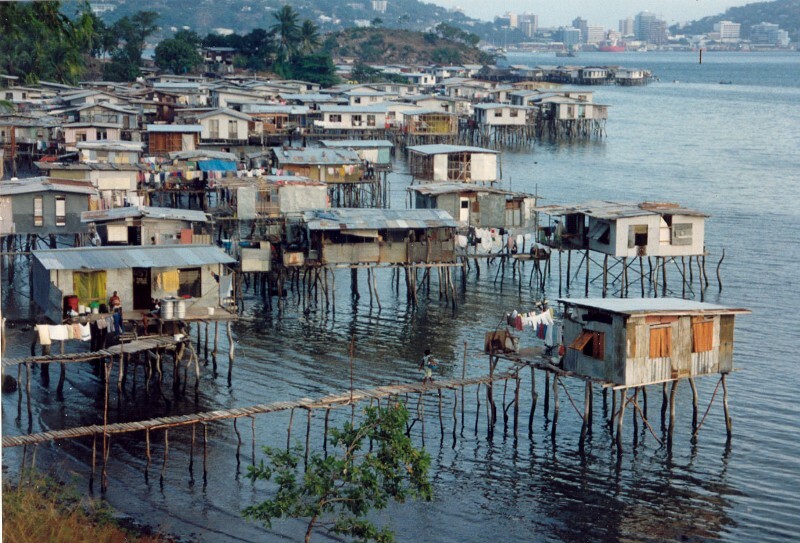 The project aims to impact the lives of 17,950 people (2,500 households) living on the coastline of Port Moresby. For the indigenous Motu community living in the unique stilt houses of Hanuabada, the sea is their home. It’s where they live, play, and catch fish to eat. 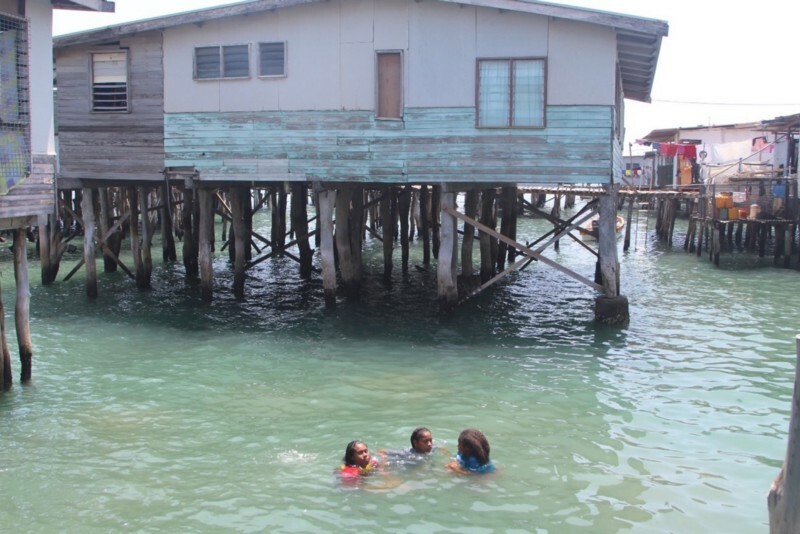 But it’s also their toilet — raw sewage from more than 12,000 people in the community is discharged directly into the sea from ‘hanging’ toilets in each of the houses that sit on wooden stilts over the water. Children are often seen swimming in the sea water that is full of rubbish and excreta. The greatest threat to the Hanuabada community is poor sanitation and hygiene. Asia P3 Hub, World Vision Papua New Guinea (PNG) and WorleyParsons worked together to improve the sanitation situation for the communities living along the coastline of Hanuabada. Providing appropriate sanitation solutions for the communities living in coastal stilt houses is challenging due to the coastal environment and lack of existing infrastructure. The need for technical feasibility to develop viable sanitation options was identified by World Vision PNG and Asia P3 Hub. This need is aligned with the engineering expertise provided through the skilled volunteering of WorleyParsons employees with the support of The WorleyParsons Foundation. Feasibility study report providing a suite of toilet options identified to potentially suit the Hanuabada environment. A rainwater harvesting system was also built to support the utilization of the facilities.